​​Manchester City and Borussia Dortmund are reportedly among a host of European clubs interested in signing Fenerbahce's Eljif Elmas this summer. According to German publication ​Bild, Pep Guardiola has reportedly kept tabs on the talented 18-year-old in recent months, although faces competition to sign Elmas during the summer from ​Bundesliga side ​Borussia Dortmund. Eredivisie duo Feyenoord and PSV Eindhoven are also monitoring Elmas. The attacking midfielder only joined the Turkish Super Lig giants at the beginning of this season from Macedonian side Rabotnicki Skopje, but now looks set for a move again this summer. 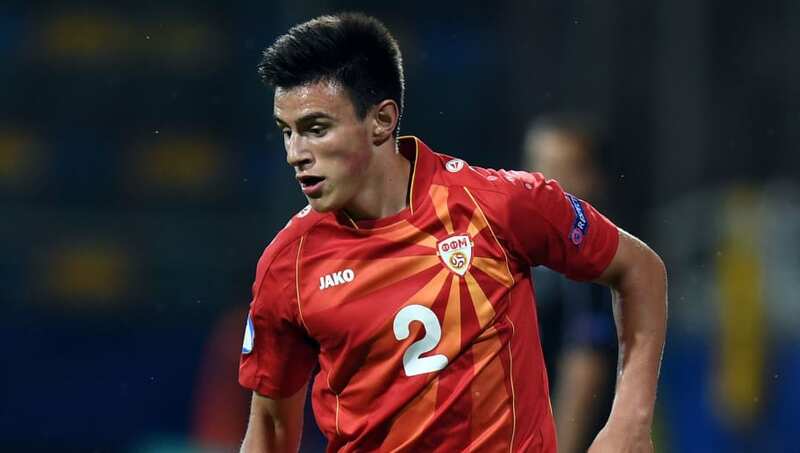 Elmas has made five appearances for the Turkish side's first team in all competitions this season, while he already has two caps for the Macedonia national team following his debut in July 2017. The youngster also represented his country from Under-17 through to Under-21 level. Elmas is among a host of midfielders that City have been linked with in recent weeks, with ​Guardiola's side reportedly interested in Dortmund's holding midfielder Julian Weigl, while ​BVB themselves are linked with a move for Napoli and Croatia man Marko Rog.